In today's fast-paced world, it's tough to find the time to read. But with Joosr guides, you can get the key insights from bestselling non-fiction titles in less than 20 minutes. Whether you want to gain knowledge on the go or find the books you'll love, Joosr's brief and accessible eBook summaries fit into your life. Find out more at joosr.com. Are the choices you make really your choices, or is someone else influencing you? Whether you realize it or not, your most critical daily decisions could be in the hands of cunning "compliance professionals" who are focused on one job: making you say "yes". Their tactics are insidious, numerous, and incredibly effective-unless you know their secrets. Our society is full of information, coming at us fast every day in ever-increasing amounts. To keep up, our brain creates helpful shortcuts to make our decisions easier-but those shortcuts can be used to manipulate you into decisions you may not want to make. 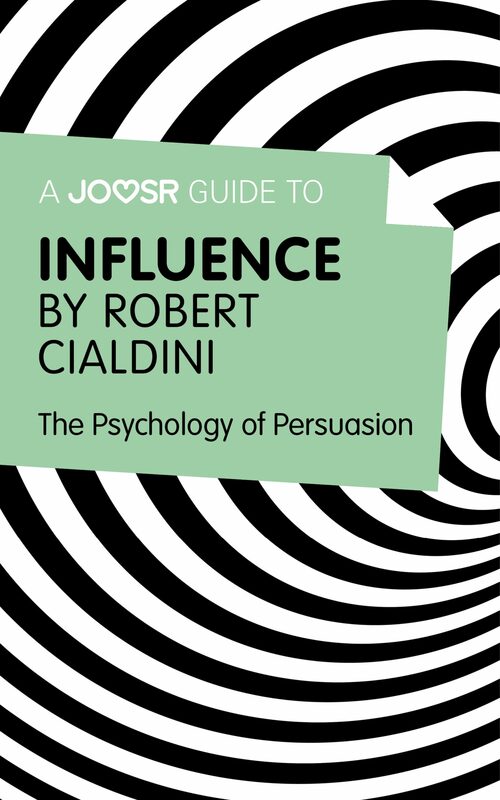 In Influence: Science and Practice, you'll learn the science behind the tricks used by salesmen, realtors, fundraisers and more, and you'll discover the secrets to making sure your decisions remain your own. You will learn: · What compliance professionals do to make sure you like them · How following an authority figure can lead you to make choices against your judgment · How to defend yourself against manipulative tactics and make your own decisions. 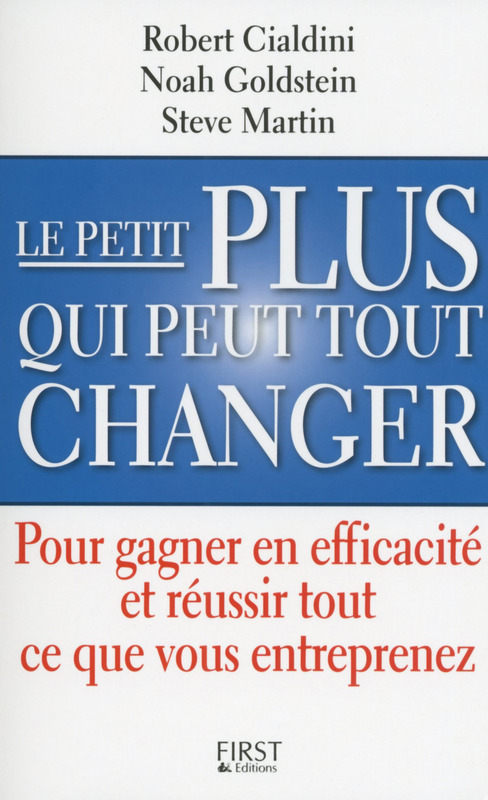 Otros ebooks de ROBERT CIALDINI.